The dad shoe trend isn’t going away any time soon, that’s not a secret. If Balenciaga’s latest sneaker wasn’t enough to convince you of that, you might want to look at the Puma Thunder Spectra. The German sportswear giant throwing its hat into the ring is an interesting (but given the competition in the sneaker game, not all that surprising) twist, given the brand’s most popular sneakers (excluding Rihanna’s Creepers) feature relatively slim upper silhouettes. 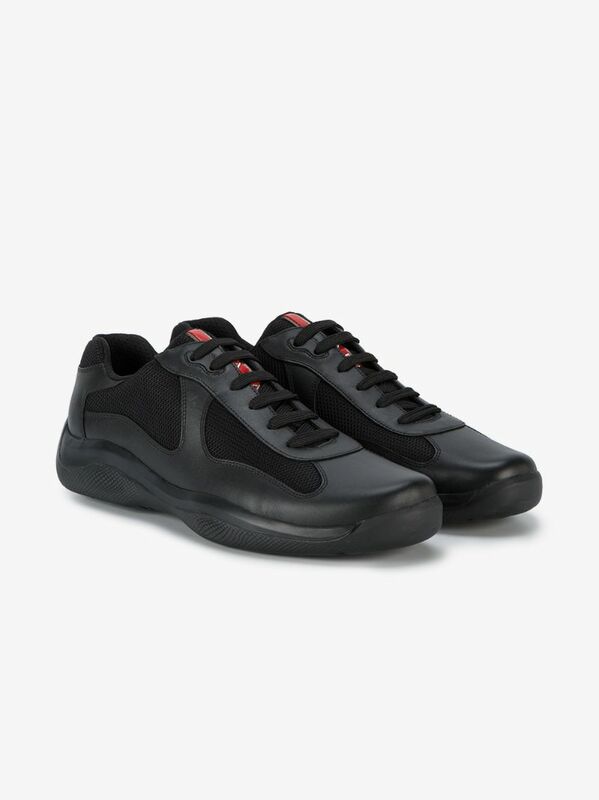 The Puma Thunder Spectra features a TPU midsole underneath an upper of premium mesh and nubuck, with paneling similar to one of the most beloved luxury sneakers of all time, the Prada Americas Cup. References aside, the luxury connotations make sense, given that the Thunder Spectra takes aesthetic cues from both the athletic footwear of the 1990s as well as Puma’s previous work with designer Alexander McQueen. The Puma Thunder Spectra uses red, yellow and teal on the upper but the black toe cap, mesh panels and signature Puma formstrip anchor the shoe, making it the perfect entry level chunky sneaker. At a relatively affordable $120, it’s bound to draw in fans of the trend who were previously unable to participate at a Triple S pricepoint. The Puma Thunder Spectra will be available on April 28 on Puma’s webshop as well as other retailers. Follow Anteneh on Twitter here.